Punch, kick, it's all in the BARF! It has been 28 years since the original River City Ransom released, and it finally has a proper sequel in Underground. I know, I know, some of you purists are saying, "But Jed, RCR had a ton of sequels and spinoff sports titles, they just didn't come to the USA other than River City: Tokyo Rumble." While this is true, none of those games are true sequels to the game we know and loved growing up. 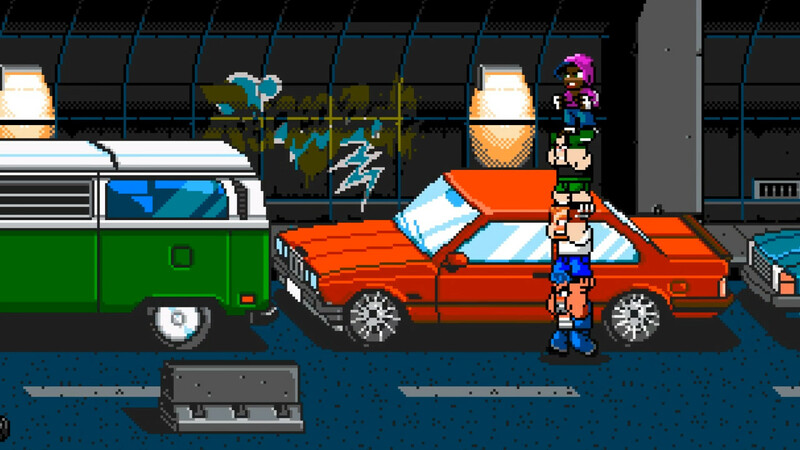 The English version of River City Ransom was heavily localized to cater to a Western audience, meaning most everything dealing with Japan was removed and replaced with something a bit more American. The characters names were also changed from Kunio and Riki to Alex and Ryan. Essentially the game was whitewashed for the sake of sales. 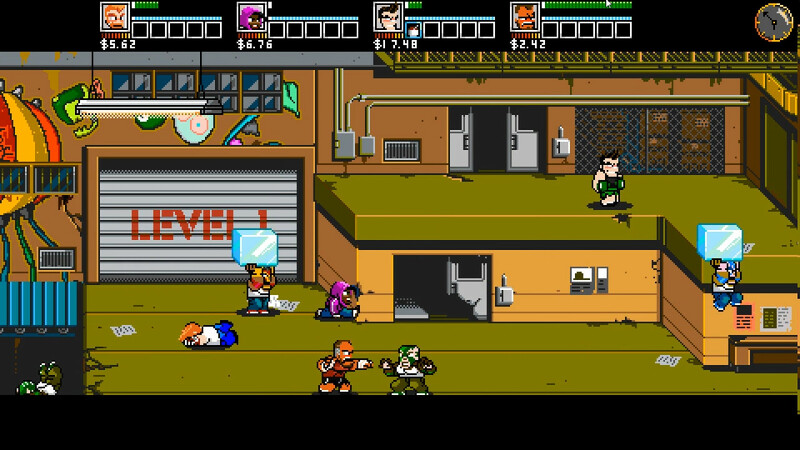 River City Ransom: Underground is not only the sequel RCR fans have been waiting for but one of the greatest beat 'em ups of all time. "My save says I'm 51 percent done with this game, but mentally I'm 100 percent done with this game," I exclaimed to my boyfriend in frustration after sinking well over 15 hours (realistically it should take around 8 to 10 hours to complete) in River City Ransom: Underground. I'd been dying constantly, getting killed by bosses in one or two hits, and the game had crashed losing over three hours of grinding I'd done to try to make it a bit easier, thanks to the developers not implementing autosaves in 2017. After venting my frustrations on Twitter with the game one of the developers reach out to me and guess what? I'd been playing the entire game up to that point with the amount of health you start with instead of it gradually leveling as it was supposed to. So what I'm saying is don't you ever tell me I'm bad at video games or not dedicated, because I'm a god damned trooper. Also, I've helped the developers find and fix numerous bugs with Underground that possibly wouldn't have been fixed by launch. You're welcome. 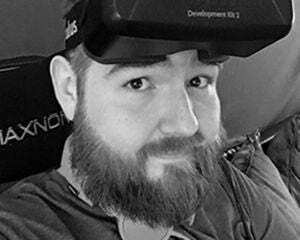 That aside, the version of the game you'll be able to purchase day one will surely have a few bugs here and there (I know of at least two minor ones that haven't been fixed yet) thanks to the developers clearly working down to the wire, but otherwise will be a far smoother and pleasant experience than my first half of the game. If you've never played the original RCR, don't fret, as Underground starts with a tutorial that is essentially the original game consolidated into a few short minutes to catch you up to speed. Underground's story isn't all that interesting or original, but you aren't here for the story, you're here to beat the hell out of endless amounts of enemies, which is where this game excels unlike any other game in the genre. You can play as one of ten characters in story mode, each with unique move sets that can be unlocked via dojos scattered around the city. Unlike most beat 'em-ups that just feature a few basic moves, Underground gets quite deep to the point that it feels nearly like a fighting game more so than a button masher as you effortlessly pull off long and impressive combos that send multiple enemies flying through the air. I played as one of the new female characters named Provie, a badass break dancer in a hoodie. She also isn't white, hurray! Most of Provie's moves are kick based, as you'd imagine, which means lots of moves juggling enemies with your feet, impressive kicks, and blasting them with a boombox. Underground has kept the campy charm of the original game and upped the ante to Scott Pilgrim levels of ridiculousness with at least one boss having one nearly identical move to a character from the game. Weird how Scott Pilgrim took influence from RCR and now Underground takes some influence from it. The circle of beat 'em up life? Not only can you bash through the story mode with up to four players online or locally, but you can also challenge them to battles in an arena fighting mode that has its own stages and seemingly every character including enemies and bosses as unlockable characters. While I didn't get to play online with anyone, playing with bots was an option, however, you play as your character with leveled stats so it isn't a fair fight versus their basic characters. Speaking of leveling, Underground has an XP-based system where your maximum stats increase based on your level. But wait, there's more! Just like in the original game, you'll have to buy and eat food from shops to actually increase your stats up to that maximum level. The problem being the items don't tell you upfront what stats they increase until you buy and use them. Underground has a lot of instances where it seemingly does things like that for nostalgia and authenticity reasons, for better or for worse. Another such example is there is little to no indication at times where or when a boss specifically a boss will spawn thanks to the new (and pointless) day-night cycle that does little more than artificially extend gameplay. That said, it wasn't too hard to suss out what to do with a little trial and error. Also, as mentioned before, there is no autosave feature to be found (though devs told me they may be adding one soon) meaning you'll have to remember to save anytime you visit a safe house, though you probably won't experience any crashes like I did. The good bits of nostalgia you'd expect to find are here too, like beautiful pixel art with characters and locations that feel like they belong in the RCR world, and a soundtrack by one of my favorite sometimes chiptune based artists, Disasterpeace. While I don't think the tunes here are quite as memorable as the original, I also haven't played this game over and over for the past 28 years, so it isn't a fair comparison. 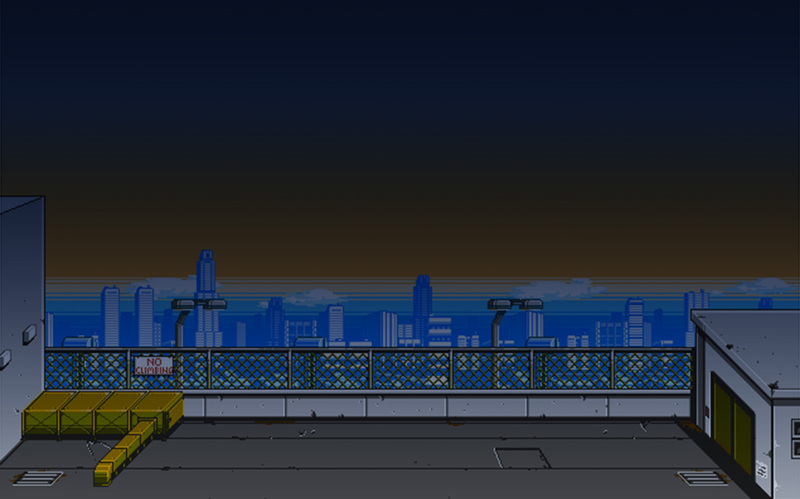 River City Ransom: Underground was worth the wait, and hopefully we don't have to wait nearly three decades for the next one. The look, feel, and humor of the original is here with a new in-depth fighting system that feels fresh yet familiar while being deeper than basically every other game in the genre. I can't say for sure that Underground is the best beat 'em up of all time, but it deserves its place at the table with RCR, Golden Axe, Final Fight, and Scott Pilgrim vs. The World. May the year 19xx live on forever!